Here in Singapore, the streets come to life at night with the help of artificial lights. Yes, some are unnecessary lighting but it can attract attention, that is important. But do you stop for a while and contemplate about light pollution especially when you see high intensity lighting? Singaporeans should understand light pollution particularly its one type – over-illumination. Light pollution can have ill effects on humans as well as the ecosystem. Light pollution is actually the result of globalization and development. With this in mind, many people just think that it is inevitable. This kind of thinking will be our downfall. It is time that we are aware of our surroundings and do our part to make it a better place. 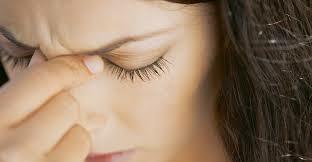 •	Headaches: Having headaches with over-illumination is not a surprise because you often suffer from this. 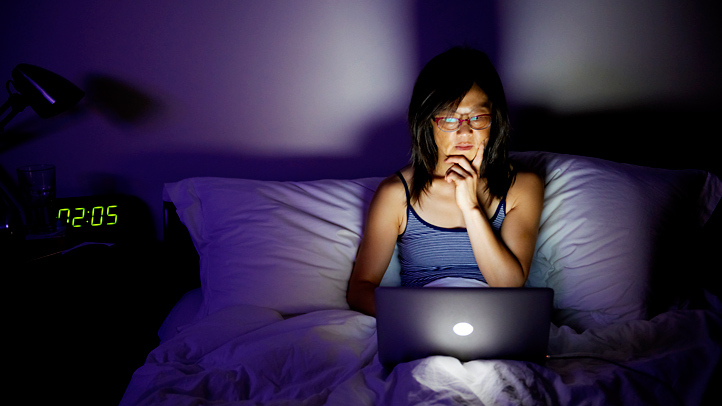 Over-exposing yourself to artificial light can even trigger migraines. While it is true that headaches or migraines have different factors that trigger it, the bright light can always intensify the pain. •	Hypertension: It is important that lights are turned on and off at appropriate times. If not, it can disrupt circadian rhythms and melatonin production. This will eventually lead to imbalances like high blood pressure and other related health problems. •	Insomnia: The disruption of melatonin production can cause sleepless nights. The disruption is caused by over exposure to artificial lighting. If your brain is overly stimulated because of intense lights, it cannot relax. •	Fatigue: Fatigue is actually stress that is taking over the body. It was mentioned earlier that artificial light can disrupt the body rhythms and it can cause chaos inside the body. Remember that when melatonin and circadian rhythm are off, it will be severe. Now that you know over-illumination is not as harmless as it seems, you have to act while it is not too late. There are things that you can do to make it better. For example, when lighting a room, make sure that it is just enough and when it is not in use, turn it off. You do not only address over-illumination but also energy consumption. Just continue to think of things to curb over-illumination. Do not wait for it to strike before taking action. Worse things happen but we can take solace from the idea that we are prepared to handle it. For example, we do not want our children to suffer concussions but because of their dauntless actions, we should at least know how to deal with it so when it happens, we can lessen the injury. Many Singaporean kids or even adults go to hospital emergency rooms because of concussions. Concussions are usually from heavy blows on the head. The heavy blows often lead to unconsciousness and confusion. If our child suddenly becomes unconscious because of a heavy blow on the head, we have to call the medic or rush him/her to the hospital. Also, there is a need to call the medic or bring our child to the emergency room immediately if we notice vomiting repeatedly, agitated, weak, neck pain, seizure and slurred speech. If the victim does not suffer any of the symptoms mentioned above, we can consider first aid remedies before bringing him/her to the hospital. Prevent the swelling: The victim should stop the activity that caused the concussion. In the case of our kids, when they realize that the blow hurts, they will stop it. It is important that the person stop whatever activity he/she is doing and then rest. We also need to apply ice unto the affected area using a washcloth. Treat symptoms: The pain will be there and it will not go away instantly. 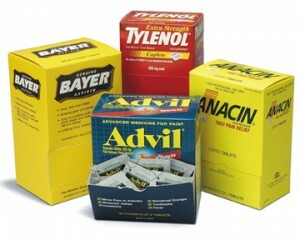 For the pain, we can consider over-the-counter drugs like acetaminophen (Tylenol). We should be careful not to give Aspirin or Ibuprofen as it may make the bruising worst. Monitor: We have to make sure that our kid is okay even if he/she insists that he/she is okay. If it is possible, we should be by their side for at least twenty four hours and observe or monitor their condition. Go to the doctor: Concussions are serious so doctors should be in the picture even if we think we successfully treated concussion. 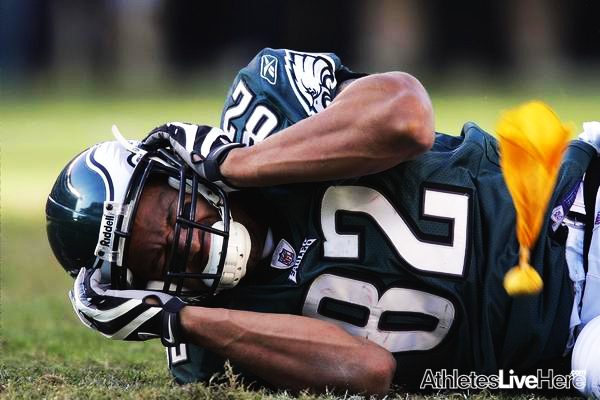 It is crucial that concussions are checked by the doctors whether it is serious or not. Should the symptoms persist after discharge, we have to consult the doctor again especially if the patient develops conditions like recurring headache, vomiting, dizziness or drowsiness and confusion. 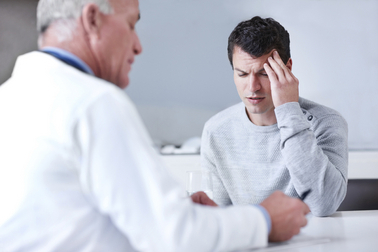 If the concussion is successfully treated, the patient’s condition will improve after seven to ten days. Hopefully our child now understands the repercussions of reckless activities. We need not be afraid of concussions if our child’s life depend on it. The digital age has its perks but we have to be wary about its long-term effects when it comes to our health especially our eyes. 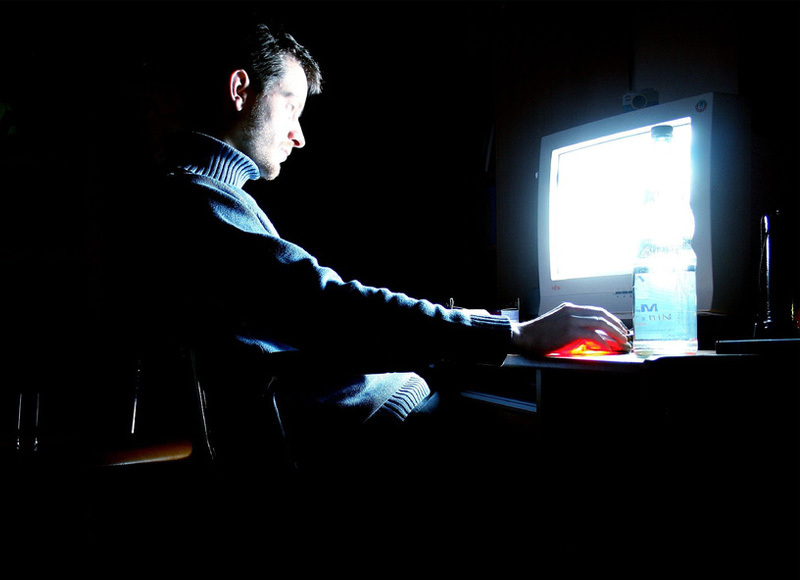 For Singaporeans who spend most of their time in front of computers and other screens, they might encounter digital eye strain. Vision Council recently concluded its studies about digital eye strain. According to the council, one third of the population spend at least 9 hours in front of digital devices. 60% of this population is vulnerable to digital eye strain. 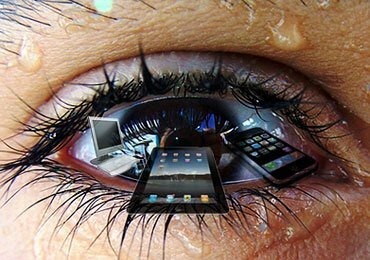 Digital eye strain refers to the eye strain instigated by staring at digital devices for long periods. Symptoms: Symptoms include irritated eyes. If we notice that our eyes are uncomfortable characterized by redness and dryness, we have to see our ophthalmologist. Other symptoms include blurry vision, headaches and back and neck pains. There are many doctors here in Singapore that specializes in eyes. We should immediately consult them. Prevention: It was emphasized earlier that prolonged exposure to digital screens lead to digital eye strain. We can conclude that if we spend less hours of staring on digital screens, we lessen our risks of acquiring such. If it cannot be helped, we have to secure computer lenses and adjust display settings. Vision Council is also advocating the “20-20-20 habit” – every 20 minutes, take 20 seconds break and look at anything 20 feet away. This will help us protect our eyes and our vision in general. It will also help if we take vitamins and supplements good for the eyesight. Staying hydrated is always a great idea, especially now that the summer temperature is rising up. But how can you ensure that you stay hydrated this whole summer season if drinking at least eight cups of water daily is not your thing? Curious enough? Well, here are other ways on how you can get your hydration fix on this scorching hot summer season. Almost all of us know someone who can’t stand drinking water. It’s true that water can really get dull after some time, but you can now spice up the boring drink by adding some natural flavour in it like a zest of lemon, cucumber, mint leaves, lavender and cayenne. Not only will you stay hydrated with this drink, you’ll also get special health bonuses like drinking a glass full of vitamin C and antioxidants. Another great way to get your hydration fix this summer is through making some smoothie bites. All you’ve got to do is blend you favourite fruits together, pour it into an ice cube tray, freeze them and pop them in your drink. For a refreshing smoothie bite start, try the fruity combo of pineapple, mango and coconut water. If you haven’t tried a green juice yet, then it’s probably time to experience and see what the green juice hype is all about. 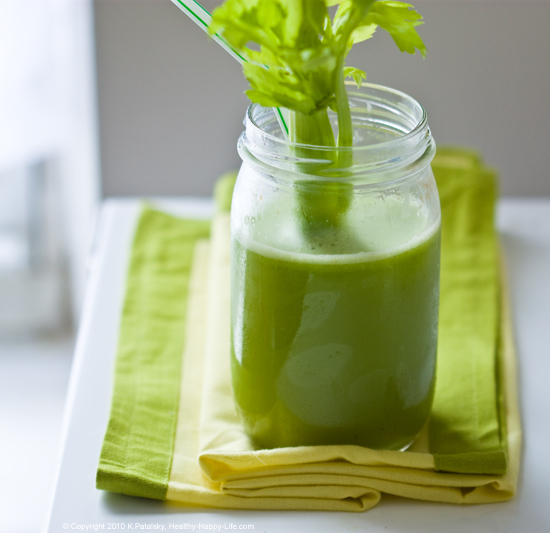 For starters, try out the green juice made from apple, celery, kale, spinach and parsley then pair it with a bowl of raw almonds for that perfect afternoon snack. Although it may not look like it, oats are actually hydrating. They tend to soak up the milk or water they’re cooked in, making them rich in water. But if you’re not into hot oats, try out a cold oatmeal bowl topped with berries and bananas for breakfast. All you’ve got to do is add some water to your uncooked oats and keep the in the fridge overnight. In the morning, top your cold oats with some freshly cut fruits and almond butter for a delicious and balanced breakfast meal. Soup is definitely the last thing you’d want to eat during summer season, but wait until you’ve tasted some cold soup. We promise, it tastes a lot better than it sounds and is one of the ideal summer hydration alternatives. 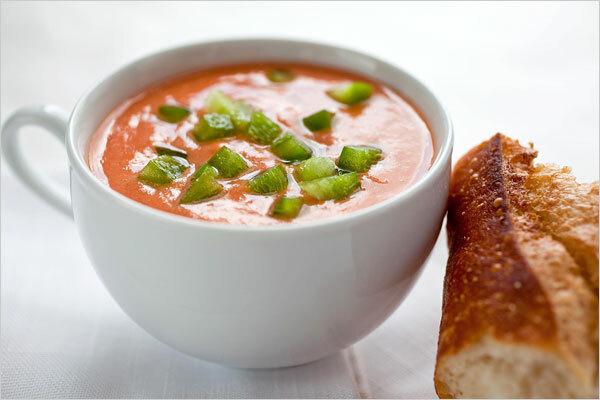 Two of the must-try cold summer soup are the creamy gazpacho or avocado soup. Up the nutrient and water content of your gazpacho soup by adding more veggies. If you’re all in for the avocado soup, just blend some scallions, avocado, cucumber, veggie broth, and presto – you now have a creamy avocado soup. With these easy-to-do and cool alternatives for your hydration fix, you no longer have an excuse to fall behind on your 8-cups-8-ounce rule this summer. 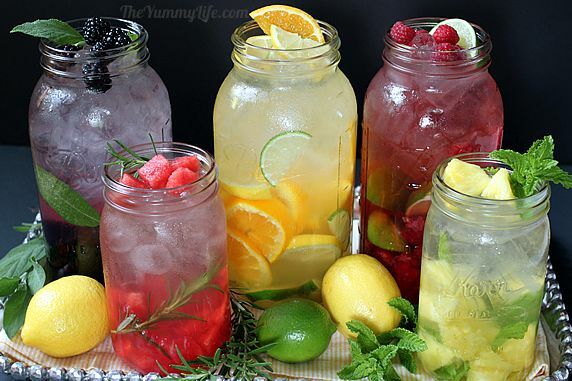 So start drinking up now and soak the summer heat with these tasty drinks. You have probably heard so many different things about the relationship between exercise and menstruation. You might even be practicing some of them. However, not all of these beliefs are true. If you want to find out which ones are facts and which are just make-believe, here are five of the most common beliefs about working out “on the red”. Although you’ve always been told to take things easy during your menstrual period, doing light exercises will actually help you in managing your premenstrual symptoms. According to Singapore health experts, exercising helps in releasing endorphins, which is responsible for sending happy thoughts all over the body. So avoid sulking in the corner, and instead, perform some light cardio to lighten up your mood. Your body releases more hormones the week during and after your period, which gives your body an extra energy boost. Although you may feel grumpy and bloated, your body during these times is actually in the best condition to do some workout routine. Just take it easy and exercise only if you really feel up for it. Make sure exercise on a level that’s comfortable for you if you during regular days. If you happen to get to a much lower body weight percentage than is normal for your height, then your body will start to shut down functions that it deems unnecessary, which could result to a delayed period, or a skipped menstrual cycle. So, just stick to your regular workout routine and avoid overdoing it. Most people think that the pool is off-limits when you have your period, but that’s not really the case. In fact, swimming a little or relaxing in a bath or in a shower after your workout routine will help relax your muscles. Just make sure that you wear a tampon, of course. If you’re not in the mood to perform your cardio exercise while feeling bloated, then doing yoga routines might serve as a great solution to tone your muscles and ease your cramps. Performing yoga positions is excellent for your body, especially if you’re suffering from lower back pains during your period. Now that the facts have been cleared, you can now perform your workout routine even if it’s your time of the month. Just exercise safely and consider your current condition. After long months of saving and planning, the last thing you’d want on your dream getaway is for it to be ruined by a stomach trouble or a surprise cold. We’ve listed several travel essentials that will help you manage the most common health problems while you enjoy your journey. Being stressed out while travelling is one of the many things that can mess your immune system—as well as your vacation plans. This is especially true if you are going on to travel by air. Add the dry air in the plane and it won’t surprise anyone if you get sick mid-flight. However, having a saline nasal spray at hand could spare you from all that. Carrying one with you will help in keeping your mucus membrane moist, making it less susceptible to germs. Long nails and a perfectly done manicure will keep your nails and hands looking lovely, but that might not be the case if you get sick because of it. Studies show that long nails contain more bacteria, increasing the risk of bacteria spreading on the skin and even inside the body through exposed food. So do keep your nails trimmed even during your trip by always having a nail clipper at hand. Accidental cuts are common during adventurous trips, and keeping some bandage strips in your luggage will definitely keep simple cuts from getting worse. Just clean your cut using a bottled water and soap, plaster the strip and you’re good to go. If you’re the active and adventurous type, then bringing a packet of pain reliever will surely make you enjoy your vacation more. Ibuprofen has been proven as the best choice for relieving inflammation and soreness from arthritis, sprains and similar issues. Aside from soothing sunburns, this gel is also great for calming blisters and itchy insect bites after a tiring day of sightseeing. Plus, this cool gel is also great for zapping unexpected blemishes during your trip. Not only will this alleviate your allergies, it will also save you a trip to the doctor in case a rash pops up. If you’re jet-lagged after a long flight, pop some tablet a couple of minutes before heading to bed to help you get a good snooze. The worst way to ruin all your sightseeing plans is by getting an upset stomach. Prevent that from happening by packing a stomach soother, such as Pepto-Bismol, in your bag. 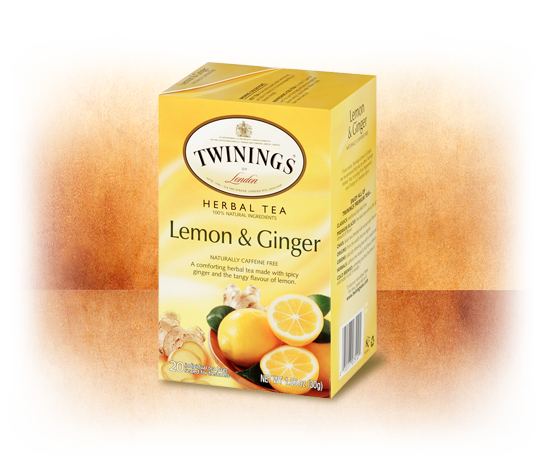 This med is great for easing an upset stomach, diarrhoea, nausea and even heartburn. 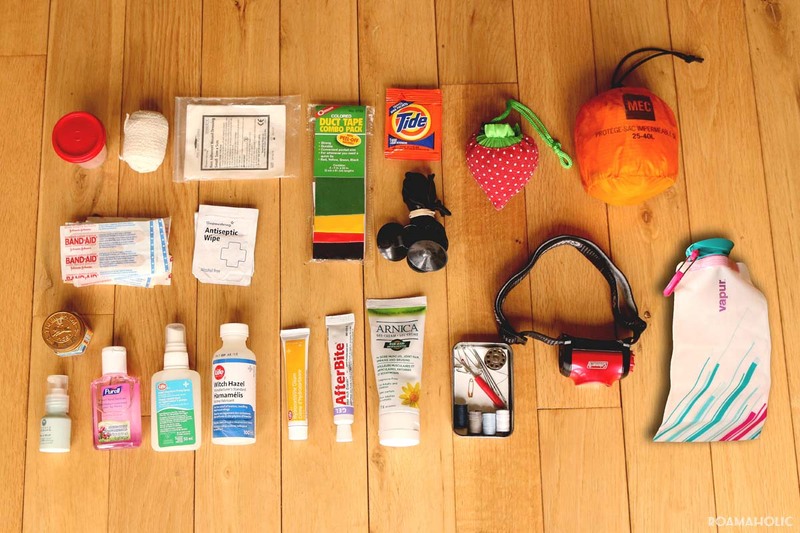 Travelling can be really fun, especially if you’ve packed all the right items in your luggage. So whether you’re headed for the Caribbean or just to a simple weekend road trip near your area in Singapore, make the most of it with this expert-approved travel kit.